Gum Shields or Mouthguards are very important to all sports players, as without a protective mouthguard you are at risk of serious injury to the mouth. 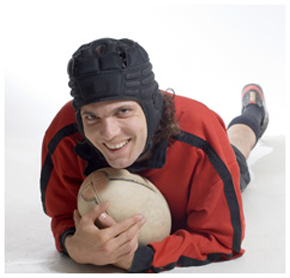 A gum shield can help to protect against many injuries to the cheeks, gum and teeth. 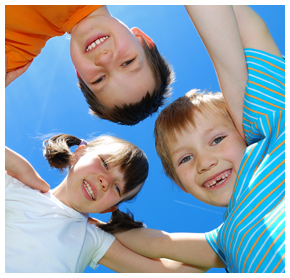 Most schools and clubs now insist that both children and adults wear gumshields for their own protection. Injuries to the teeth or indeed loss of teeth can have lifelong implications. If you are concerned about getting your mouth or your child's mouth protected, please ask us at your next appointment.